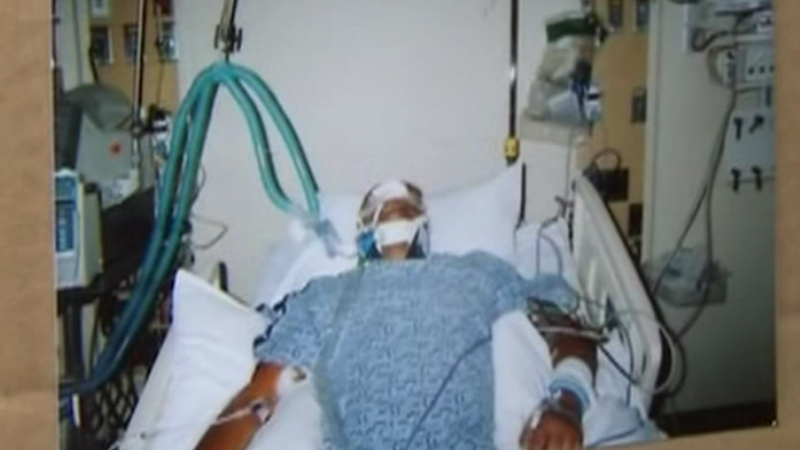 NORTH CHICAGO, Ill. (WLS) -- A man allegedly beaten by North Chicago police officers back in 2009 has died from his injuries and now there's a call for the officers involved to be fired. Stretha Van Alston, 60, died Wednesday. Dashcam video appears to show North Chicago police allegedly beating Van Alston during a traffic stop. The city of North Chicago paid Van Alston a $90,000 settlement. Activists today say they want the officers terminated and charged. North Chicago police have not yet responded to our requests for comment.